Sometimes, it is not about having the loudest voice, but rather it is about having an honest message. Printed on our 34pt brown kraft cardstock, our Econow template demonstrates a demure honesty that is certain to attract potential clients. 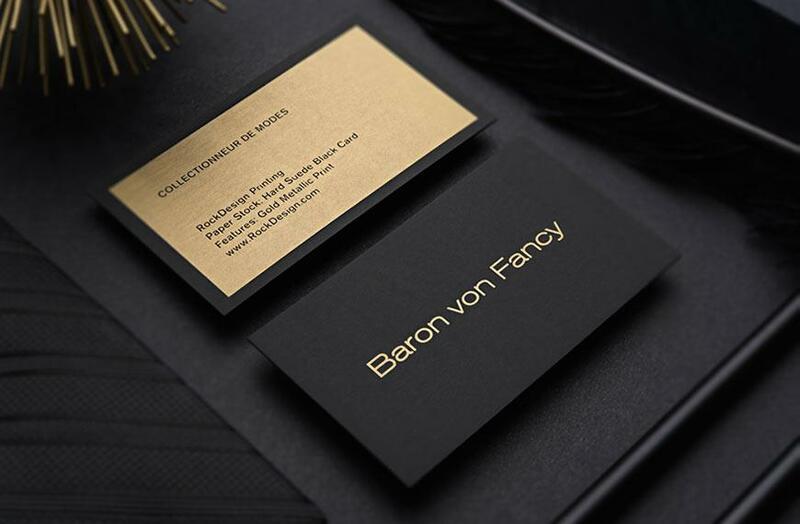 Without the boisterous ostentation found on other business cards, this template says to clients that your business is trustworthy and does not need to yell to attract attention. It says that your business is reliable and professional. 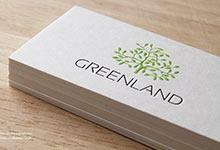 Offset green and brown printing on both sides of the card result in a muted pop of color which is further accented by non-metallic green foil. 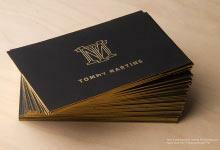 Blind deboss is used to provide balance to the front of the card by reflecting the logo in a subtle way. 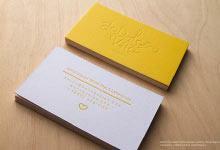 Die-cut corners add yet another element to the design to help your stationary stand out in a subtle, yet effective way. This understated design is perfect for companies in the restaurant, and sustainability industry.